President Obama's chief custodian of federal lands says local and regional bans on fracking are taking regulation of oil and gas recovery in the wrong direction. "I would say that is the wrong way to go," Interior Secretary Sally Jewell told KQED in an exclusive interview. "I think it’s going to be very difficult for industry to figure out what the rules are if different counties have different rules." "There are a lot of fears out there in the general public and that manifests itself with local laws or regional laws," Jewell said. "There is a lot of misinformation about fracking," Jewell said. "I think that localized efforts or statewide efforts in many cases don’t understand the science behind it and I think there needs to be more science." "These are very troubling comments," said Kassie Siegel, who directs the Climate Law Institute at the Center for Biological Diversity. "In essence Secretary Jewell seems to be saying that communities around the country, the governor and public health commissioner of New York, and the over 600,000 people who wrote to the Interior Department urging her to adopt a ban on fracking, don’t understand the science and are just acting out of an irrational fear of fracking," Siegel said. "It’s insulting, and quite simply wrong." Siegel said "numerous studies" have established the health dangers posed by common oilfield chemicals, and noted that "the oil and gas fields on federal land under her jurisdiction are among the biggest sources of methane and ozone pollution in the United States." Jewell said she's counting on government scientists from the U.S. Geological Survey and other agencies to "really help us understand what is happening on the landscapes with hydraulic fracturing and also deep water injections, induced seismicity, those kinds of things." Oil and gas companies use fracking, or hydraulic fracturing methods to get at reserves that were previously too costly to pursue. Chemical slurries forced into underground rock fissures at high pressure create channels for crude oil and natural gas to flow to surface wells. "What we need is sound science that is driving our decision-making," Jewell said, "and as a regulator that is exactly what we’re relying on as we are looking at releasing our own fracking regulations, which are out for public comment." After a public meeting in Napa in December, Jewell told KQED that the public is speaking. "They are concerned about this and they want to make sure any kind of oil and gas activity is done safely and responsibly in terms of their water supply and in terms of their communities." And where does that responsibility lie? "That is an industry responsibility," Jewell said. "I’ve made it very clear to industry that it’s not my job to defend their practices; it’s their job to both ensure their practices are safe and then communicate with communities that their practices are safe." "It is not surprising that with state and federal officials in denial," Siegel said, "Californians are taking action at the local level to protect themselves from all the perils of oil and gas drilling, and this is a trend that will continue." Certainly there are more local measures in the works. 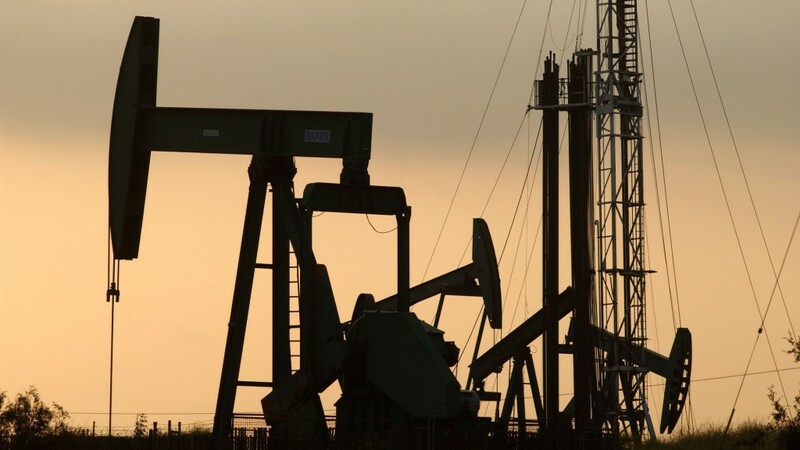 The Los Angeles city attorney is drafting a moratorium for consideration by the city council, and officials in Monterey County are also considering placing a fracking ban on the ballot in 2015.